Royal West Indies Real Estate . . . 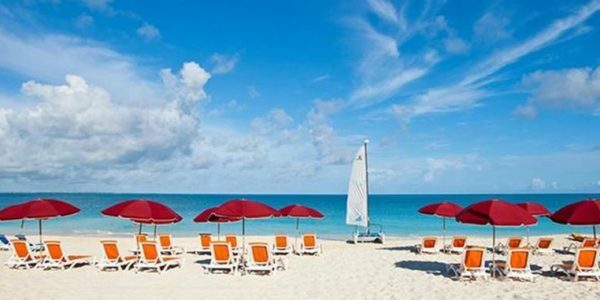 The Royal West Indies Resort is a well established beachfront hotel on the 12-mile sandy Grace Bay Beach in Turks and Caicos. 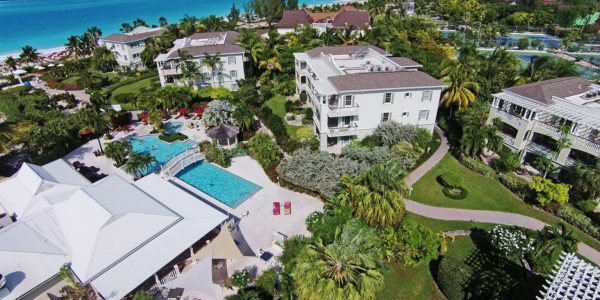 Built in two phases this 7 building, three storey development is a TCI favorite with established clientele and a high number of repeat guests. Two swimming pools plus a Jacuzzi are found in the center of the development. 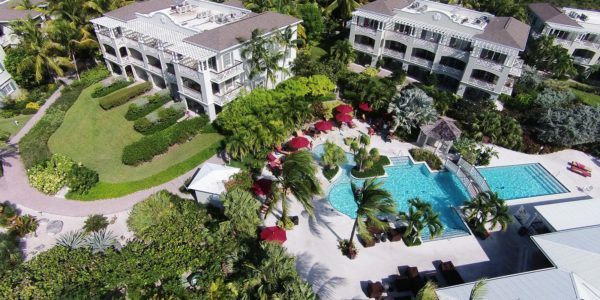 Lush tropical landscaping has matured nicely at this resort and leads you to the beachfront where you will find the signature burgundy umbrellas and perfectly presented lounge chairs. 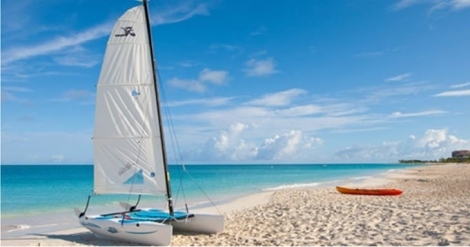 Non-motorized water sports activities are complimentary for guests and owners. This property provides owners with affordable beachfront accommodation with pricing from the mid-$300,000’s. The property has its own bar and restaurant and poolside dining is available. The Suites . . . 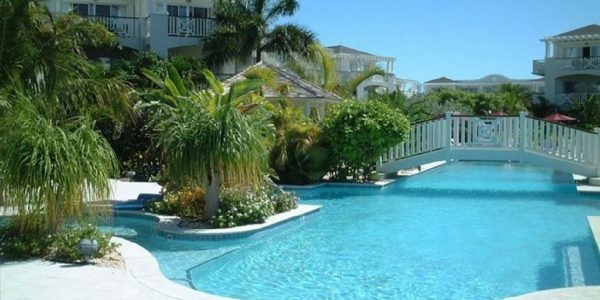 Studio, one and 2 bedroom suites are available at the Royal West Indies Resort. Studio suites are located in the center of each building with the one bedrooms suites at each corner. There are 4 suites per floor, 3 floors in each building. There are only two 2 bedroom suites available however you may purchase a one bedroom and studio side by side should you require additional space. Many of the suites offer beachfront and ocean views, others enjoy pool or garden views. 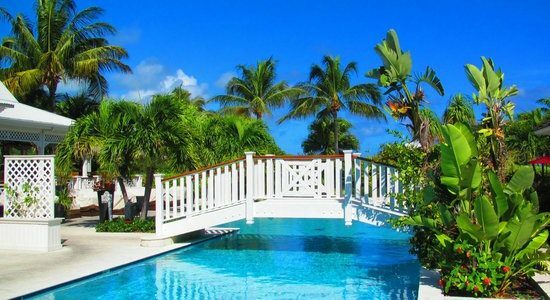 For more information on listings at the Royal West Indies Resort please contact Graham Canham at 649 231 4790. View our listed suites here.